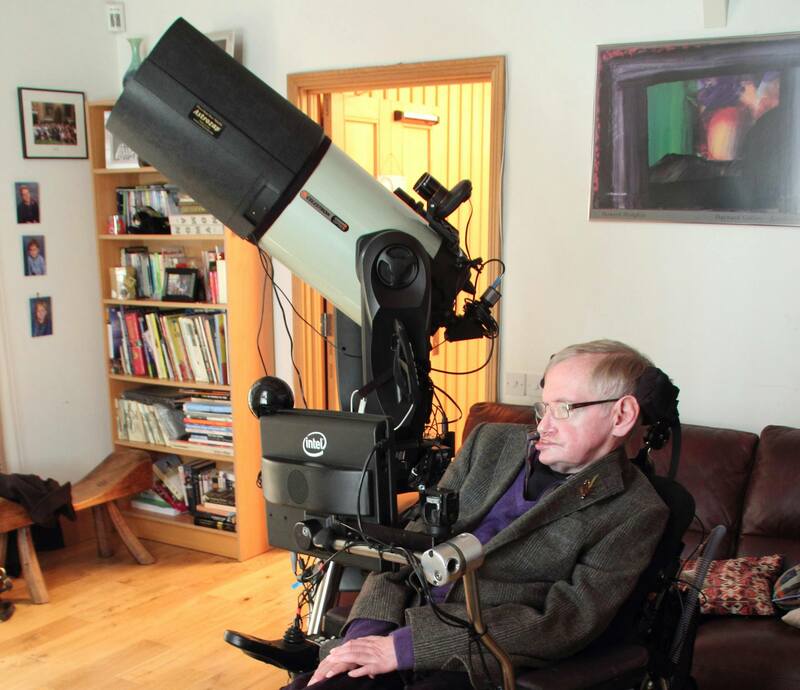 Stephen Hawking just posted on his Facebook page about his new toy, which is a telescope from Celestron. And he has managed to take some pretty awesome images with it too. Now how is that possible? Since even I struggle with setting up my telescope. 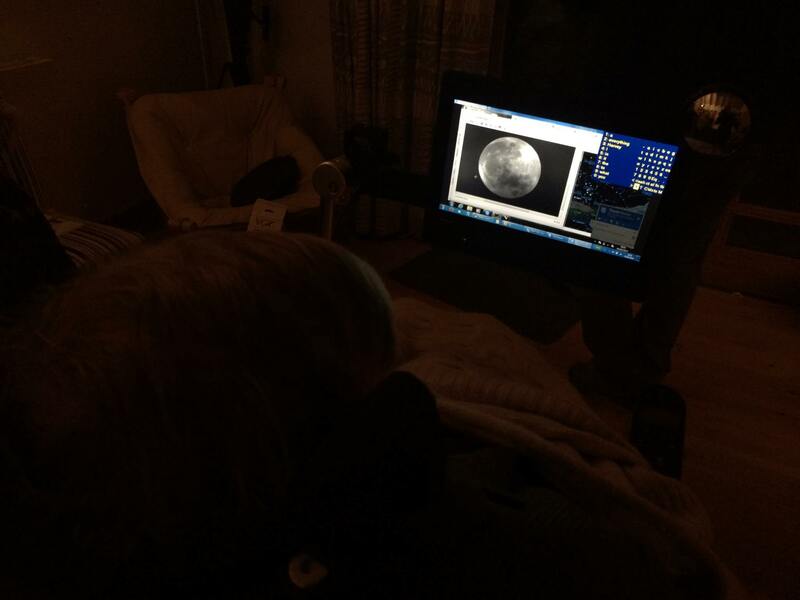 The answer is that he is using one of those new WiFi enabled telescopes! Celestron put a lot of emphasis on them being easier for beginners to use, however clearly the technology has an advantage in helping the handicapped experience amateur astronomy. Quite marvelous if you ask me! At the CES this year we got a closer look at these WiFi enabled telescopes, check it out here. They also showcased WiFi enabled microscopes.